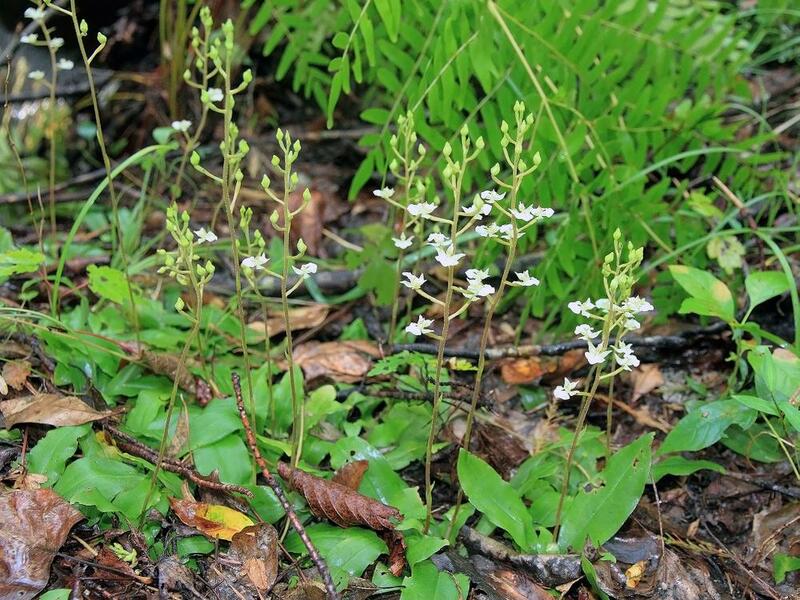 Ponthieva racemosa, also known as Hairy Shadow Witch, has a limited distribution in the southeastern United States, from Texas to Virginia. 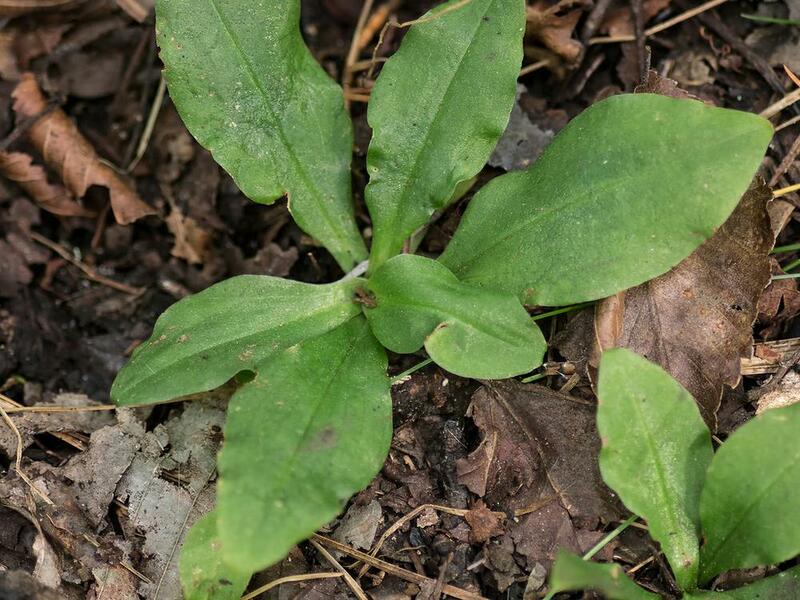 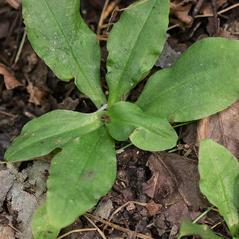 It produces a basal rosette of several dark green, somewhat glossy leaves which stay green throughout the winter. 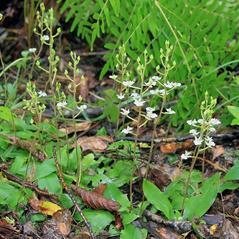 When blooming in the fall and early winter, it bears an inflorescence of up to 35 greenish white flowers. 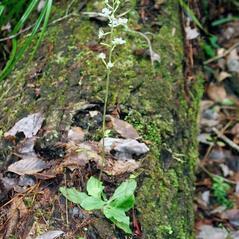 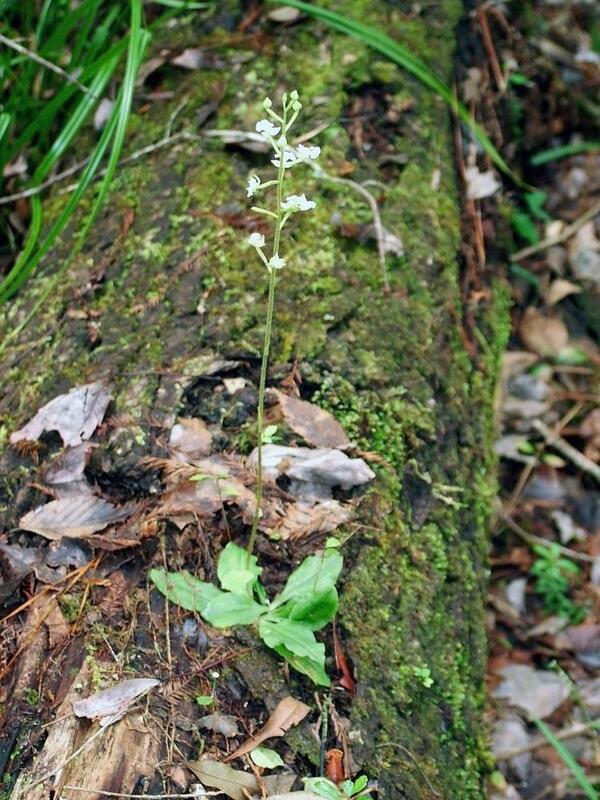 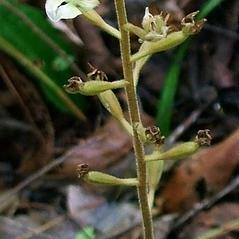 The labellum is deeply concave and clawed, and the white petals are often marked with distinct green veins. 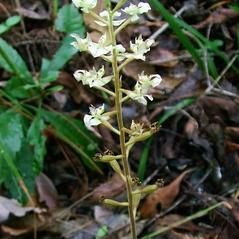 It can be found in moist, shady environments, including hammocks, forests, and swamps. 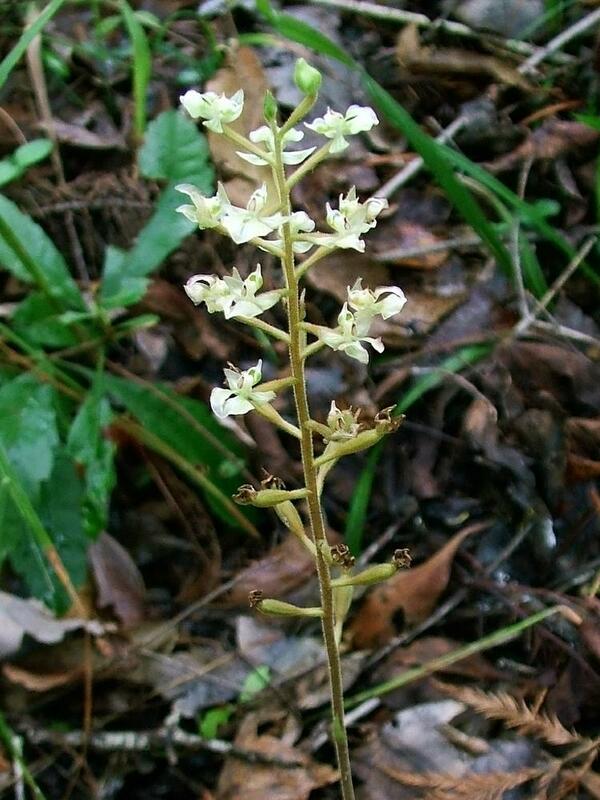 Ponthieva racemosa is globally considered to be apparently secure, although it is vulnerable throughout most of its southern range in the United States. 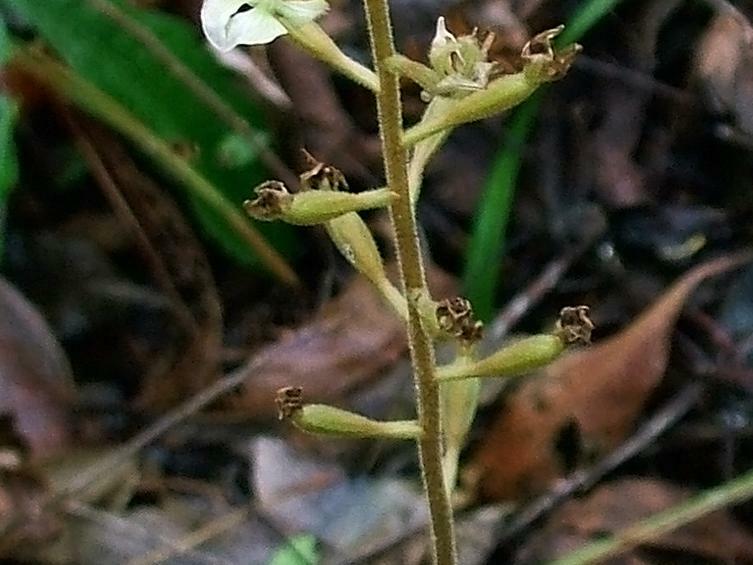 It blooms at the same time and in a similar range as Spiranthes odorata, but is unlikely to be confused with the latter's cylindrical flowers. 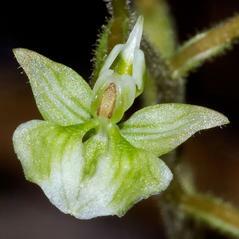 Pollinator information for this orchid has not been reported but the genus, though self-compatible, may require insects, such as halictid bees, to transfer the pollen. 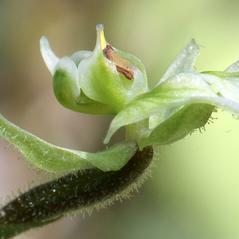 Anthophora bees may visit the flower to collect oil, secreted by the lip, to feed their larvae. 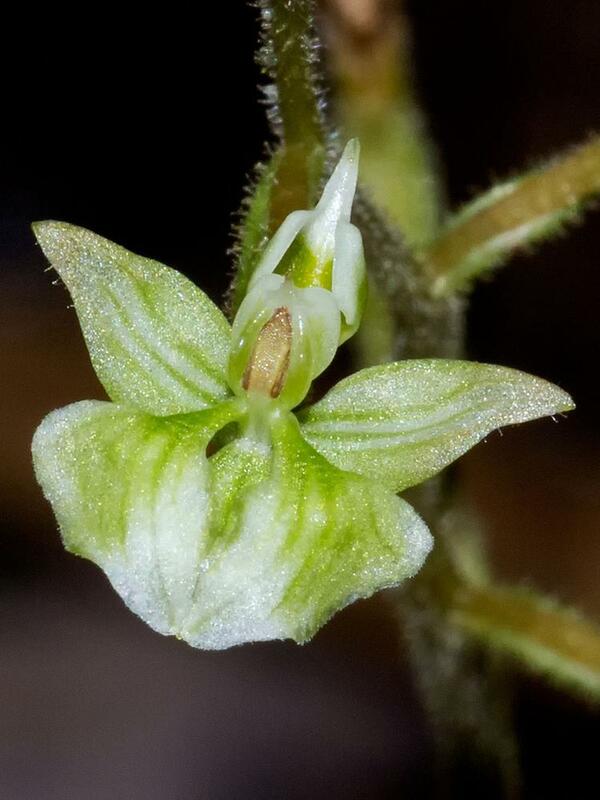 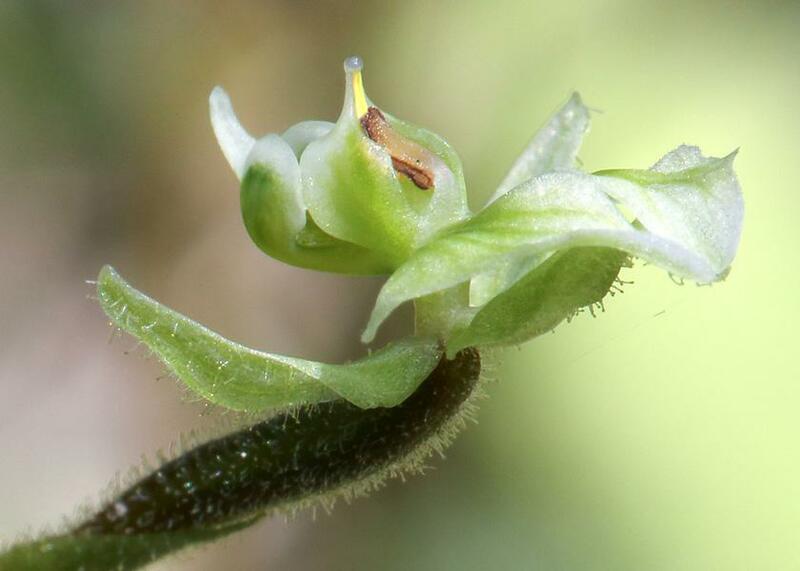 Ponthieva racemosa may begin flowering in September in the northern part of its range, then proceeding southward with the seasons, finishing in southern Florida by February.